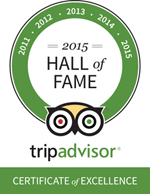 Check in time is anytime after 2 PM, check out by 11 AM. Must call day of arrival if arriving after 8 pm. Credit card to guarantee room. 7 day advance written notice for holidays and special events (Memorial day, Fourth of July, Labor Day, Columbus Day, Laconia Bike Week, and Highland Games). 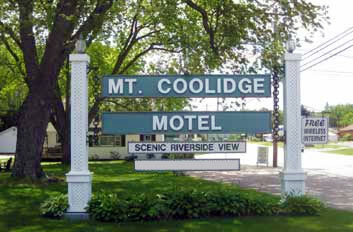 Acknowledgement of the cancellation must be given by Mount Coolidge Motel management. 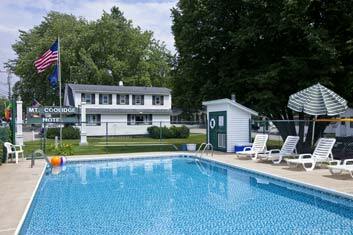 THANKS FOR VISITING OUR WEBSITE, NOW COME VISIT THE MOUNT COOLIDGE MOTEL ! !